There's definitely something in the water that runs through Iceland and fellow Nordic countries. 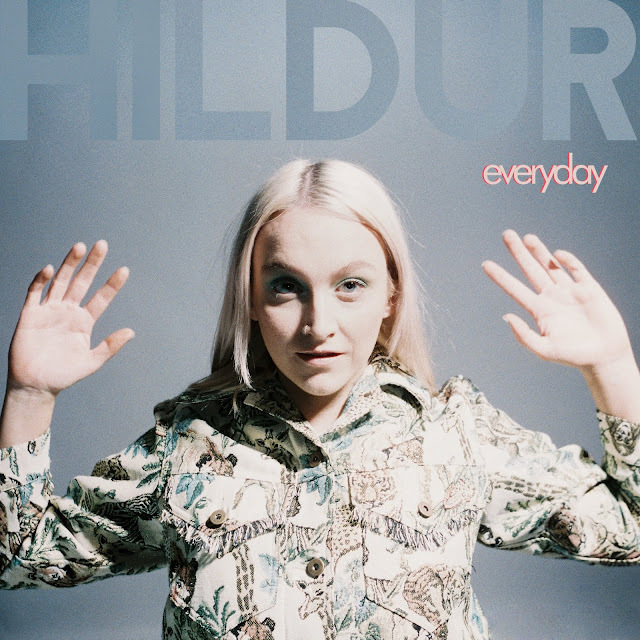 Cliche comparisons aside, most artists hailing from these parts have the blueprint to pop dialled and Hildur is no exception. Returning with her new single Everyday the Scandinavian based native drives home her atmospheric sounds through expansive vocals and airy synth pad textures. Throw in a catchy melody line and pounding electronic percussion and you're on to a winner. Take a listen for yourselves to her latest single below.